Donald Glover, aka Childish Gambino is set to release new music in 2018, it’s been announced. 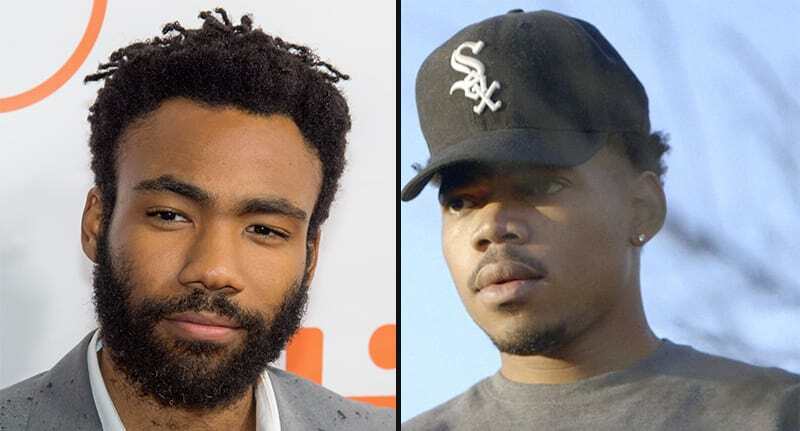 Glover, who uses the stage name Childish Gambino, has signed a new record deal with RCA Records with his creative company Wolf + Rothstein. New music is expected ‘later this year’ according to a statement released by the record company, as reported by Pitchfork. Donald is undoubtedly one of the most talented, multi-faceted, young entertainers of this era. We are excited to join forces with him and Wolf + Rothstein to usher in the next phase of Childish Gambino’s musical career. It was a necessary change of pace. 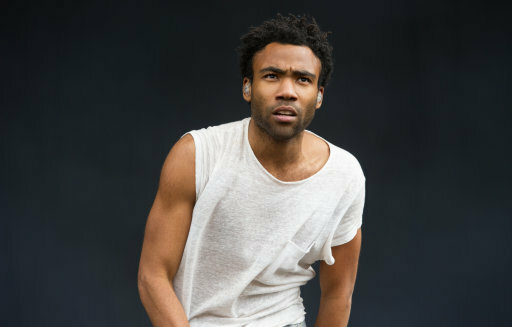 Glover had previously hinted that his last album Awaken, My Love! would be his last, but if the upcoming Grammy Awards are anything to go by, he shouldn’t be so hasty. There’s nothing worst than like a third sequel, like a third movie and we’re like, ‘again?’. You know, I like it when something’s good and when it comes back there’s a reason to come back, there’s a reason to do that. Like I feel like there’s gotta be a reason to do things and I always had a reason to be punk. Being punk just always felt really good to me and we always looked at ‘Atlanta’ as a punk show and I feel like the direction I would go with Childish Gambino wouldn’t be punk anymore. As much as ‘Redbone’ is a punk song because it’s a gospel song on the radio, I’m like there’s only so far you can go before you just are the radio. Gambino will be performing at the Grammys, at which he’s been nominated for Album of the Year and Best Urban Contemporary Album (Awaken, My Love! ), as well as Record of the Year, Best R&B Song, and Best Traditional R&B Performance (‘Redbone’). His first three albums were released by indie label Glassnote who also manage bands Phoenix and Chvrches. He now ranks among RCA giants like SZA and Justin Timberlake.